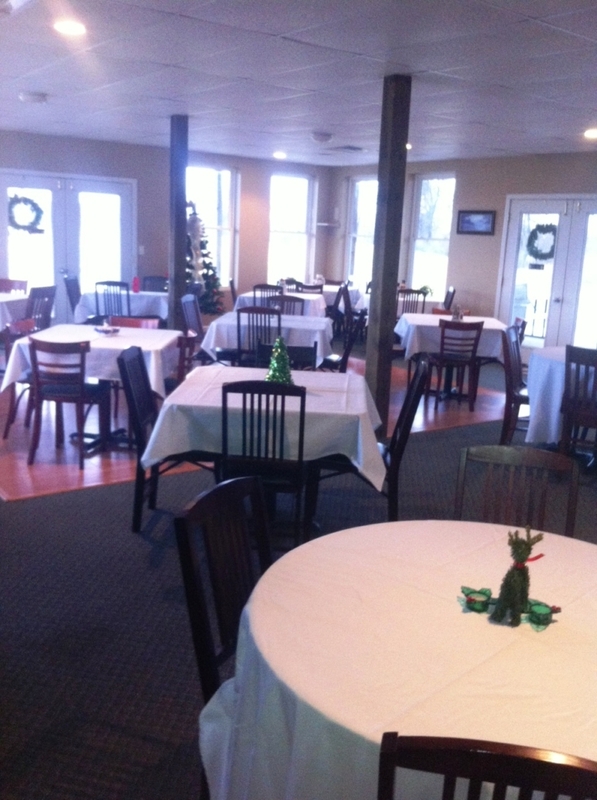 Choose Drake Creek for your next private rental or party. 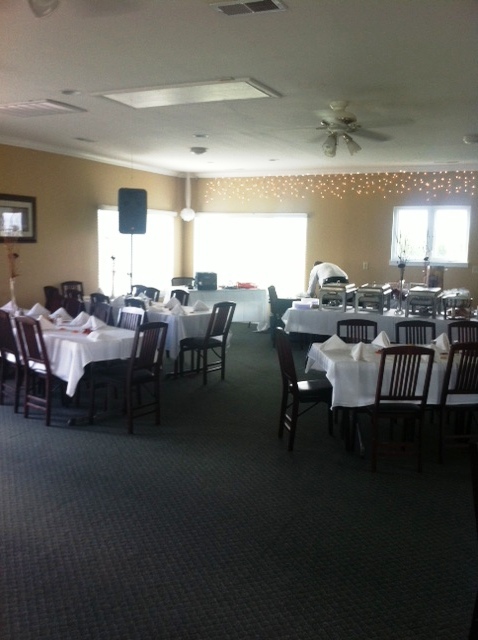 We have 2 great venues and pricing starts as low as $150.00. 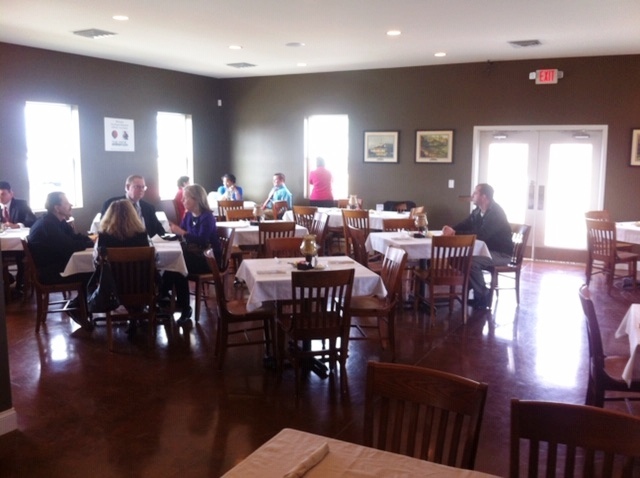 The Patio features nearly 4,000 feet of indoor space and seating for up to 175 people. It offers a full commercial kitchen (perfect for caterers) and an outdoor 1,200 square foot covered patio with great views. 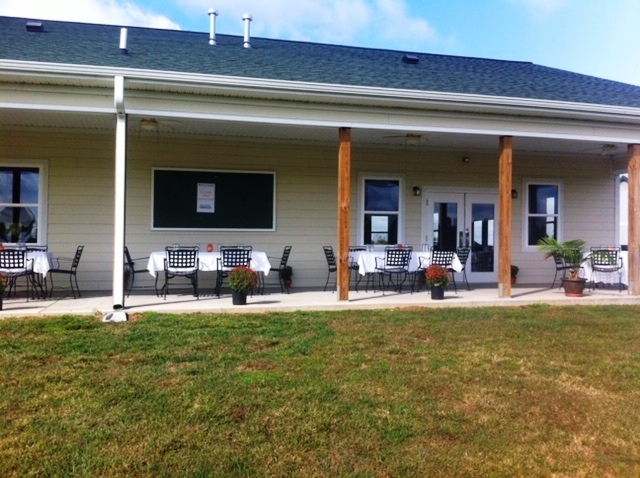 Constructed in 2012, The Patio offers about everything you could want for your event. There are 5 large televisions, a nice granite bar, 4 bathrooms, and a relaxing covered patio overlooking the golf course. The beautiful stained concrete floors are perfect for dancing. The Patio also provides a large grassy area off the covered patio. This area is perfect for entertaining. We can even tent this area for larger events. 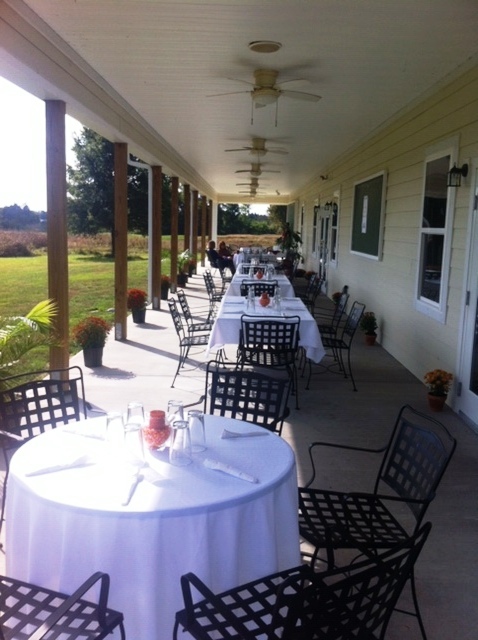 The Patio has hosted numerous business meetings, class reunions, birthday parties, retirement parties, private dinners, holiday parties, wedding receptions, and even weddings. Call us today and tell us what you have in mind. We think you’ll love The Patio at Drake Creek and the value that it offers. 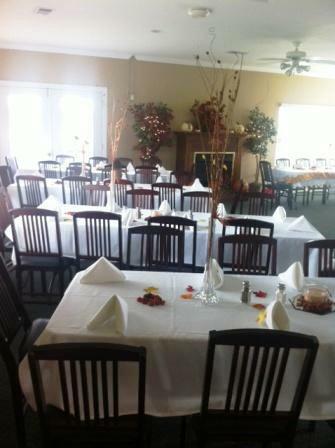 The Duck Blind at Drake Creek provides a perfect location to host your next corporate meeting, wedding reception, class reunion, holiday party, or social event. 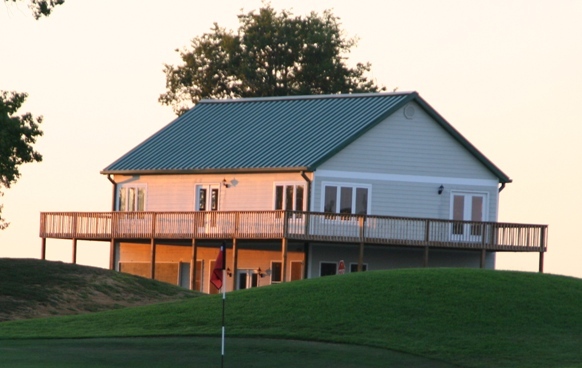 The Duck Blind features 2 stories with nearly 4000 square feet of space and panoramic views of the golf course and nearby Ohio River. 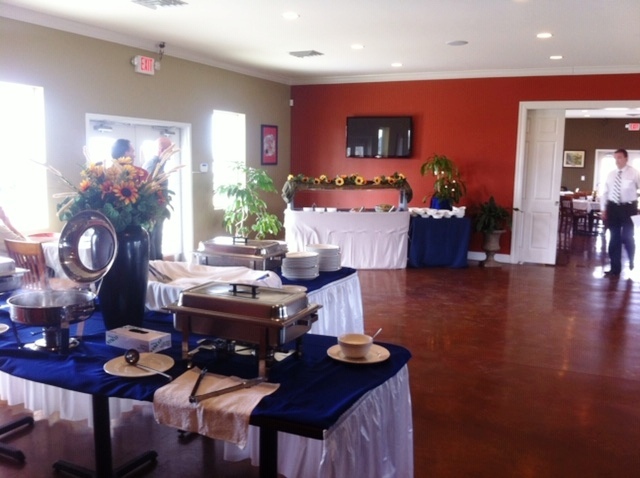 This versatile space can be utilized to meet all of your event needs. 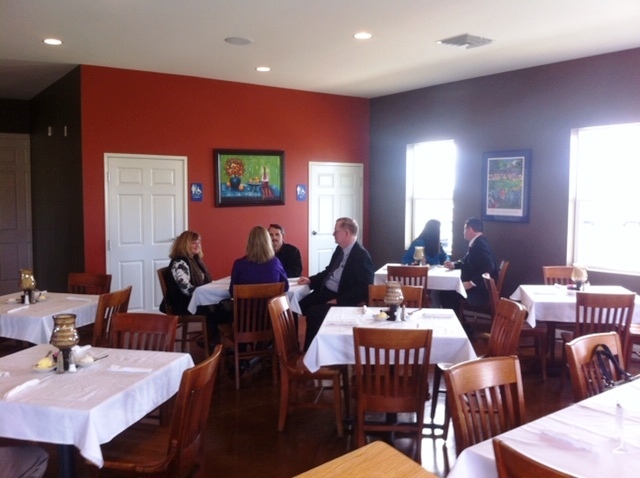 It features a commercial kitchen perfectly suited for your private caterer and both indoor and outdoor seating space. One Floor Duck Blind Rentals, where 10 or more people pay a regular rate cart and green fee on rental day, are FREE for Monday through Thursday Events that conclude before 4:30PM. 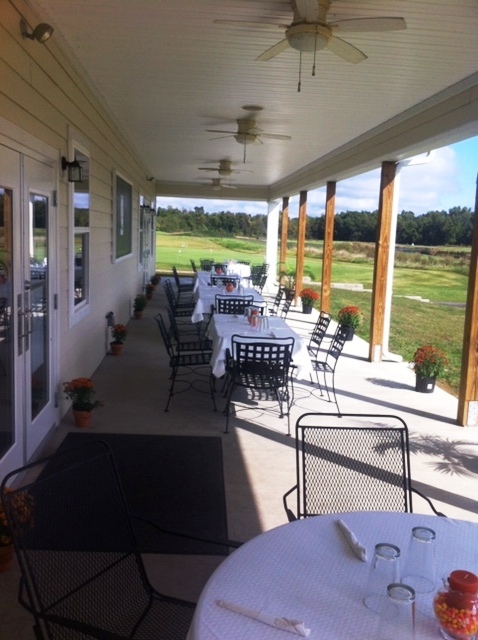 The Duck Blind Rentals are FREE for golf outings on the day of the outing. Choose your own caterer or bring your own food. 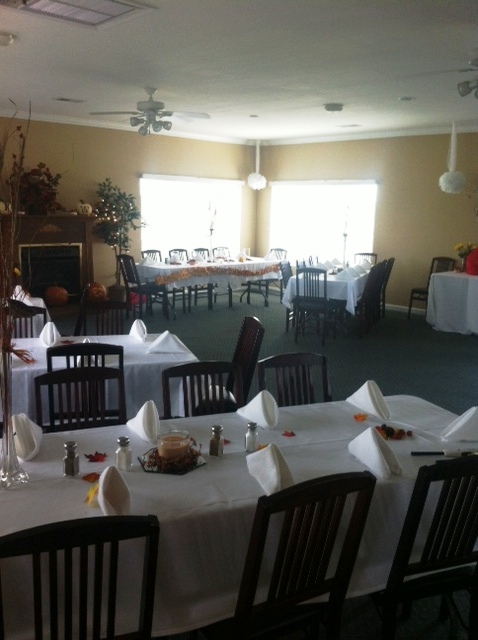 Groups may set up and decorate early IF the facility is available. 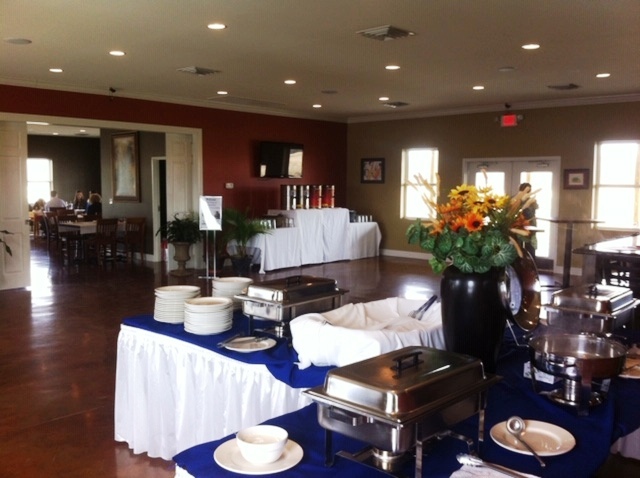 Rates include time necessary to set up, prep, and break down events. 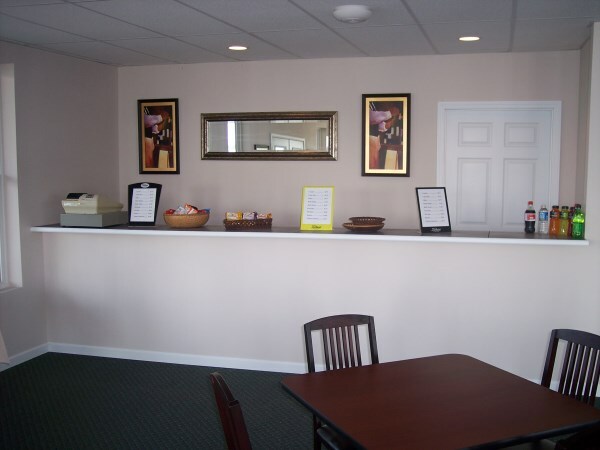 Rental and Security Deposits required for most events. Signed Facility Reservation Agreement required for all events.